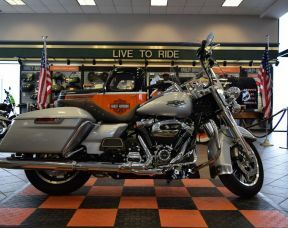 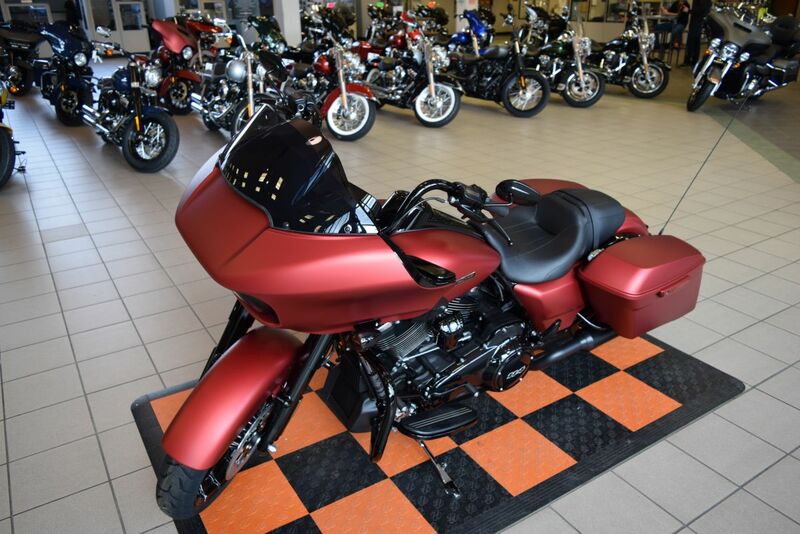 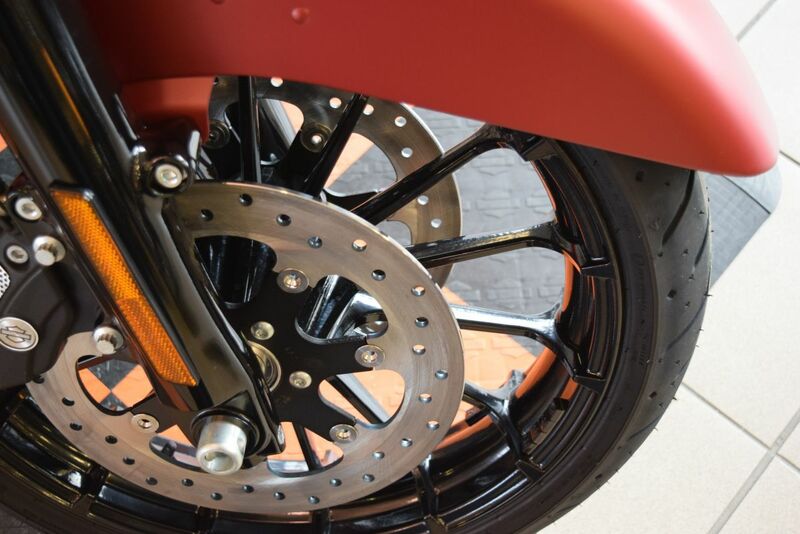 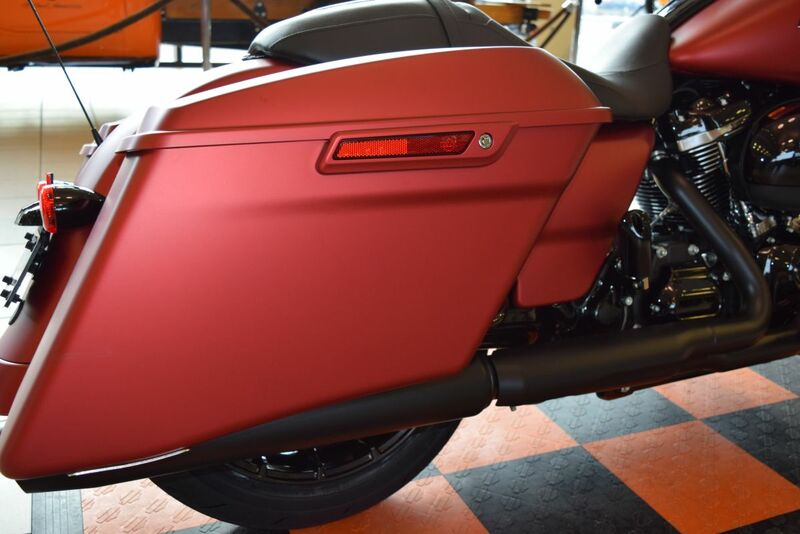 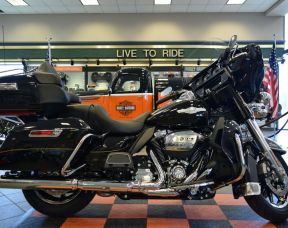 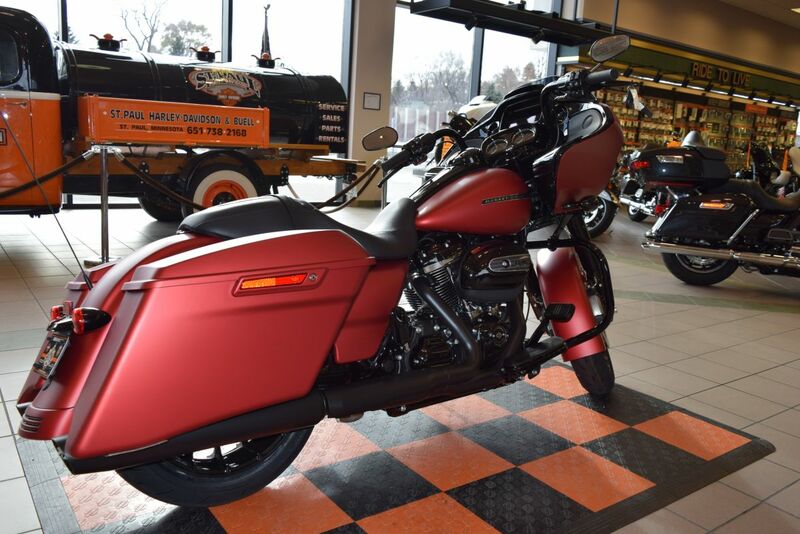 This new Wicked Red Denim 2019 Harley-Davidson Road Glide Special Premier with a 114ci engine and 6-Speed transmission is for sale at St Paul Harley-Davidson located in St. Paul, Minnesota. 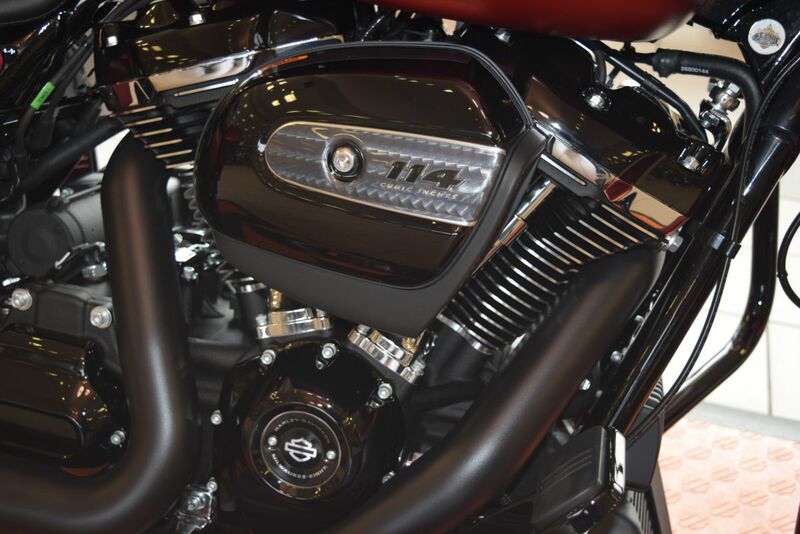 Contact St Paul Harley-Davidson of St Paul, Minnesota today to schedule a test-ride. 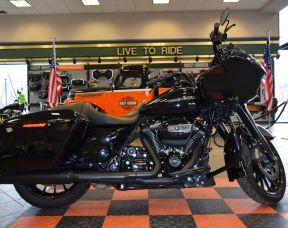 If this isn't the exact Harley-Davidson you're looking for don't hesitate to go back and revise your search. 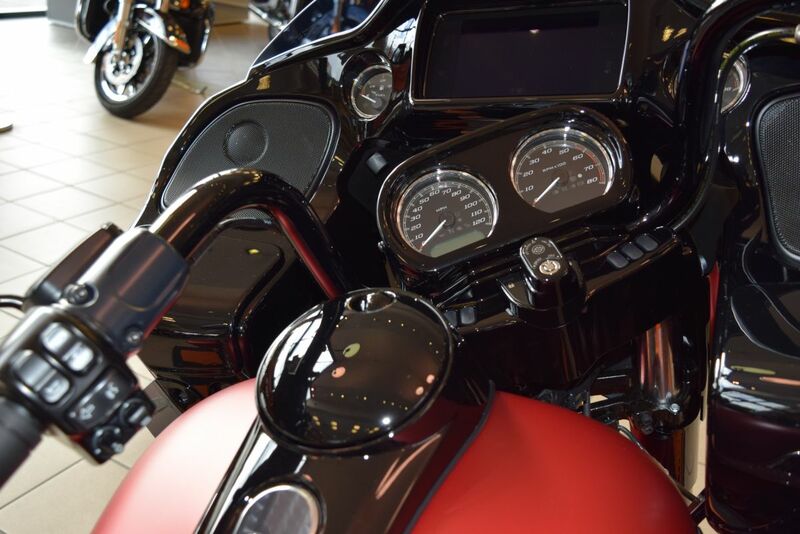 We're sure to have the perfect new motorcycle for you on our showroom in St. Paul. 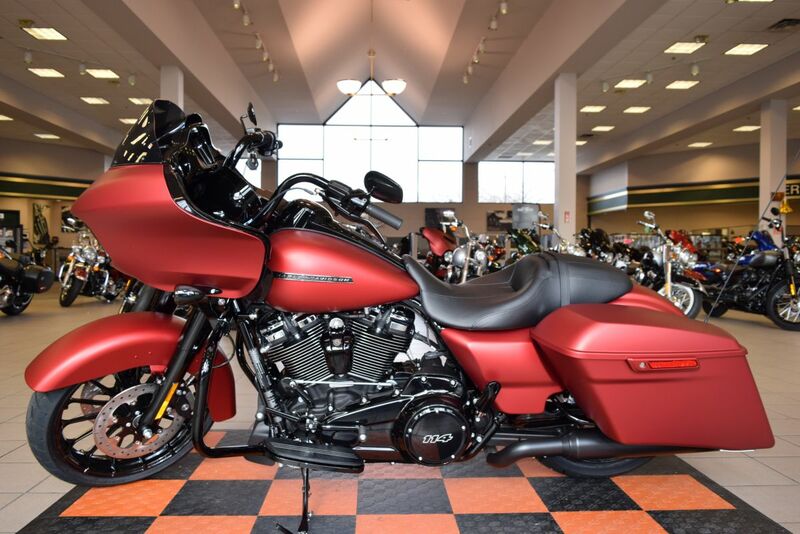 Visit St Paul Harley-Davidson of St. Paul, your Twin Cities Harley-Davidson dealership. 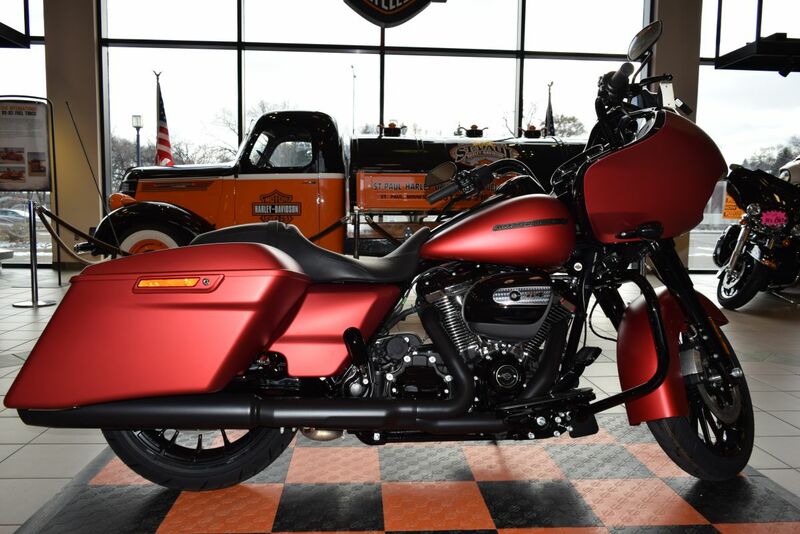 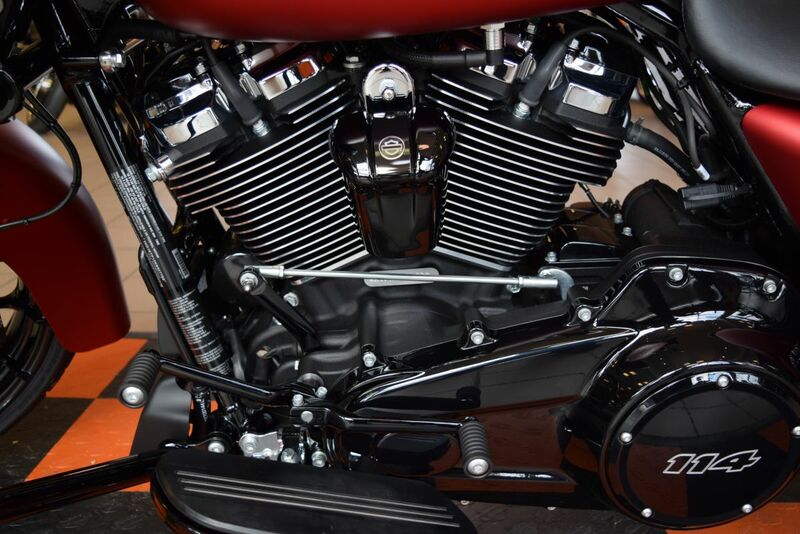 Minnesota’s premier new & used motorcycle dealer, we'll help you ride home on a new Harley-Davidson today!